What exercises are best to strengthen my knees? 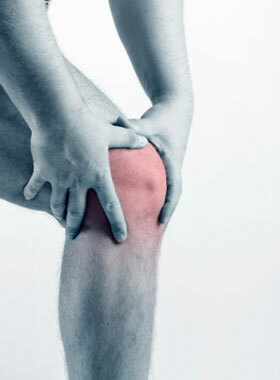 The knees are one of the most complex and commonly misunderstood joints in the body (second only to the shoulders). Given that they bear approximately 80% of our bodyweight when we're standing, the knees are highly susceptible to damage and the pain that often comes with it. So it’s understandable that so many ask, “how can I strengthen my knees?” In order to answer this common question, we need to revisit the murky and potentially confusing depths of anatomy. The knee joint consists of a complicated assortment of several bones, joints, ligaments, tendons – all of which provide the structural framework of the knee joint. In order to strengthen a particular area of the body (in this case, the knee), we need to focus on the muscular component of the joint. Fortunately, there are muscles around the knee – the muscles of the hip, thigh, and lower leg. The large thigh muscle in the front of the leg (the quadriceps muscles). The equally large muscle on the back of the leg (the hamstring muscles). The muscle on the back part of the lower leg (the calf muscles). A long band of connective tissue that stretches from the hip bone, running alongside the outside of the thigh, down to the outside of the knee (the IT band). Drink plenty of water each day (at least half of your body weight in ounces). Water will help provide cushioning to your joints which will help reduce pain. Make sure your sneakers have plenty of support in them. Old shoes are notorious for causing or exacerbating existing knee pain. Try to avoid or minimize exercises that place a high amount of stress on the knee joint, such as the leg extension. 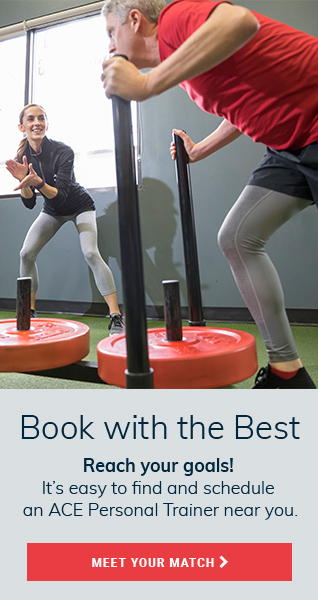 While the above mentioned exercises can’t prevent you from ever experiencing knee pain in the future, an aggressive knee-pain prevention program can decrease your chances of injuring — or reinjuring — knees that are already damaged. With the right precautions now, you can continue living an active life for years to come. Dr. Adam Bordes is the Senior Health Strategist with the American Council on Exercise helping bridge the gap between the fitness community and the allied health professions, creating health and wellness information products for the consumer market, as well as helping fitness professionals build lucrative careers in the fitness industry. He is the author of the book Lighten Up, and the creator of the "DEPLOY" method of online business development. For the last 15 years, Adam has been speaking for companies and organizations of all sizes ranging from local non-profit organizations to Fortune 500 companies. 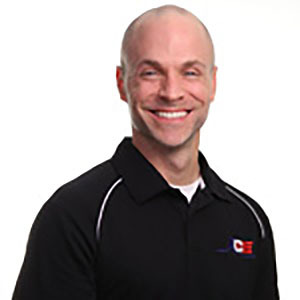 Dr. Adam holds a Bachelor’s Degree in Dietetics and Exercise Science, a Bachelor’s Degree in Biology, and a Doctorate in Chiropractic.